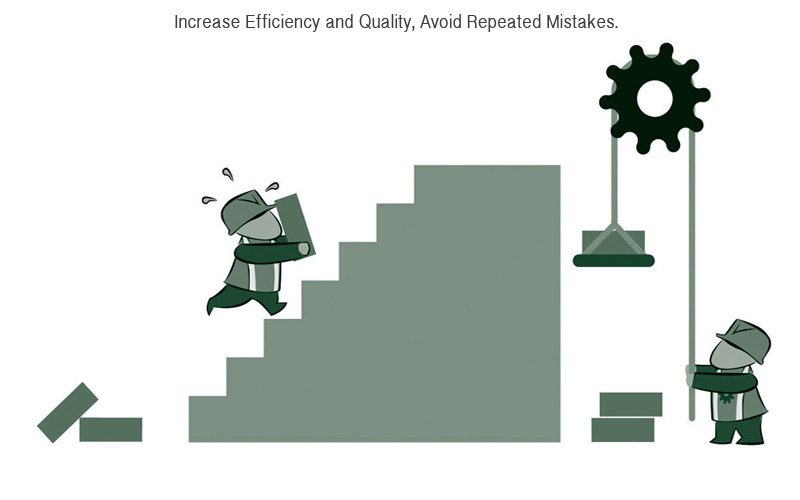 At Optimal Process software we help our clients avoid repeated mistakes. We streamline each client’s process from order entry to billing. We are connecting software systems, moving data and ‘taking happy seriously.’ Workflow is key to customer loyalty. Accuracy is paramount to a growing business.